USAID suported project in Brazil. Itaguai Municipality Tuberculosis Control Program, Rio de Janeiro State, DOTS - "Directly Observed Treatment." 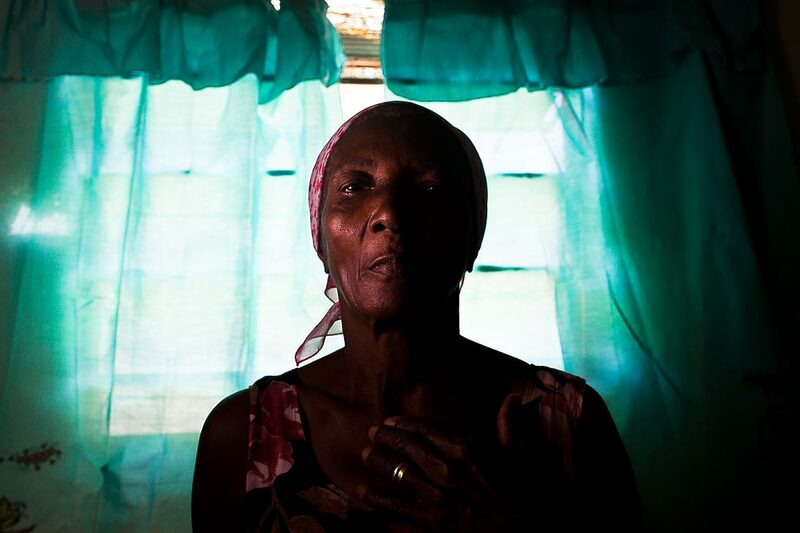 Portrait of TB patient Eva Augusta Tomaz dos Santos at home.